The pear--Grandfather of the apple? Whether or not that is true, one thing is certain: it has been cultivated (and loved) for eons. 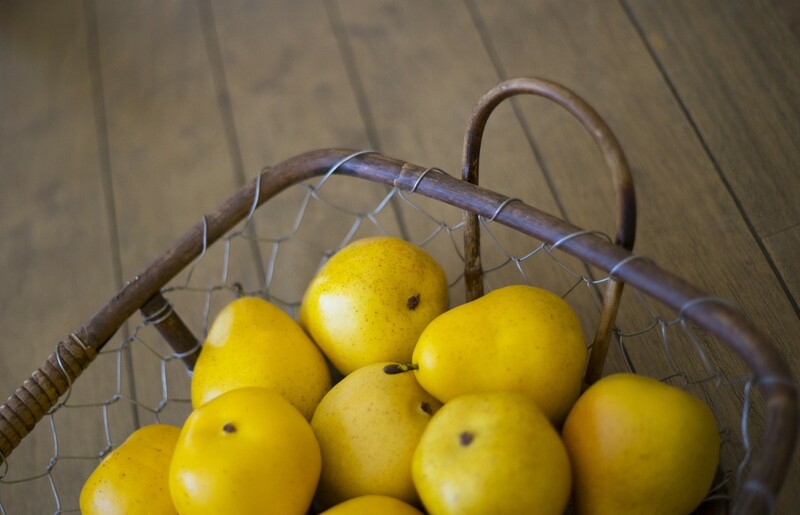 Learn all about the pear, and add some recipes to your collection. 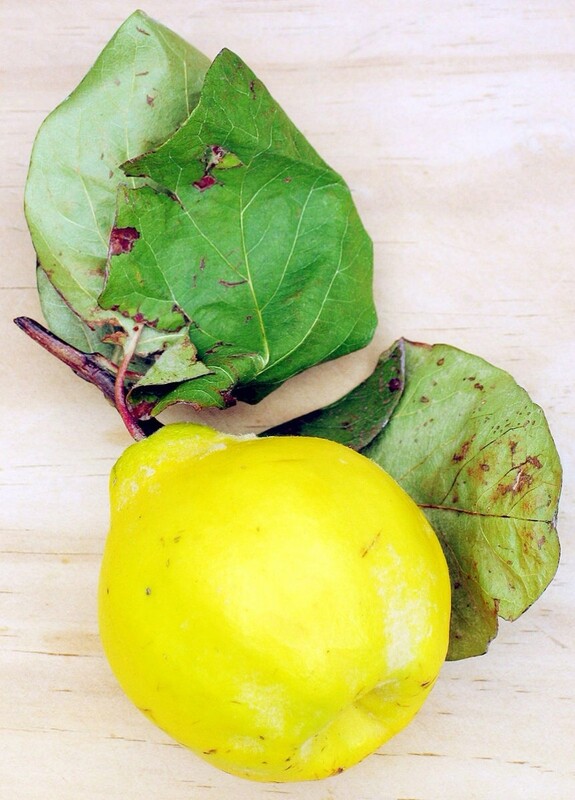 Quinces are large, yellow fruits which are sour when raw but delicious when cooked. 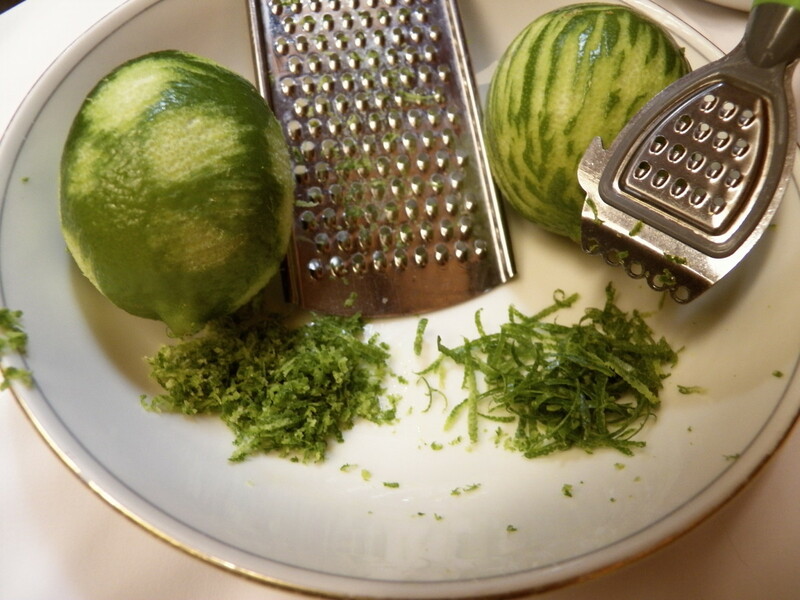 They can be used to make jam, jelly, and a sweet paste called membrillo. It's no doubt that fruits are healthy. 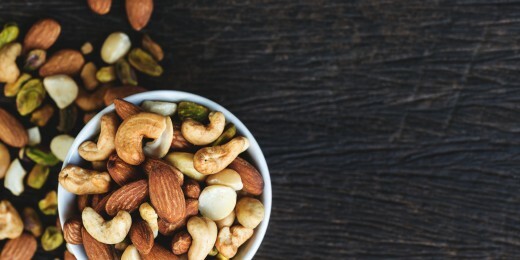 They're loaded with nutrients and at times even have some beneficial side effects. Here are 10 Brazilian fruits that you may or may not have heard of before. 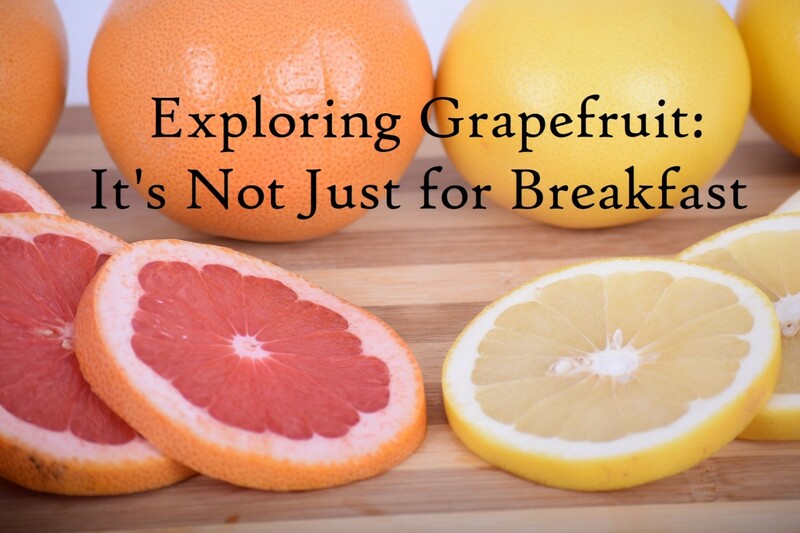 Grapefruit is an eye-opening, traditional start of the day for many, but it's not just for breakfast. Learn its history, a bit of folklore, and imaginative recipes. 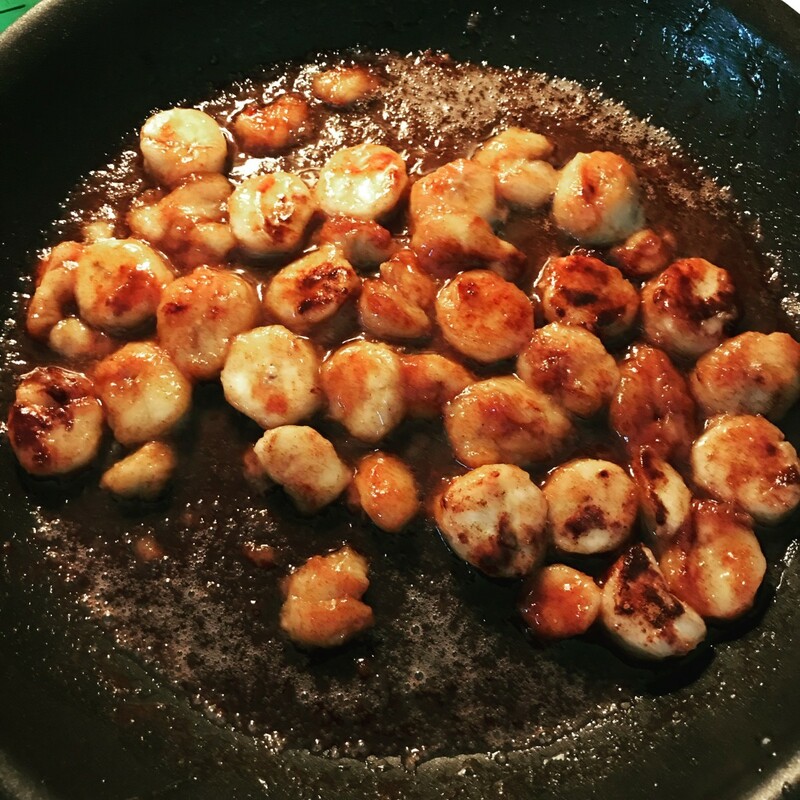 Fried bananas taste amazing but don't fit into my healthy eating program, so I found a way to make them that's healthy but still delicious. Gluten-free, dairy-free, kosher, 21 day fix approved, and only 4 ingredients! 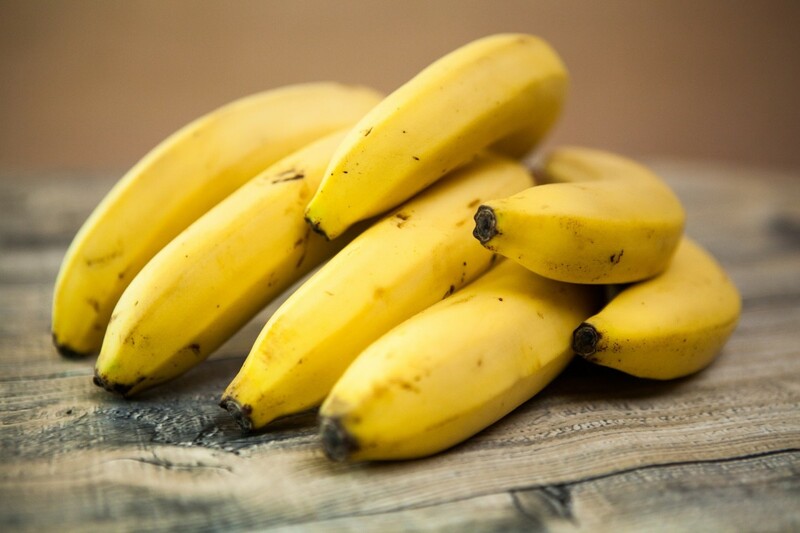 Bananas—an inexpensive fruit, but the human toll on their production has been costly. 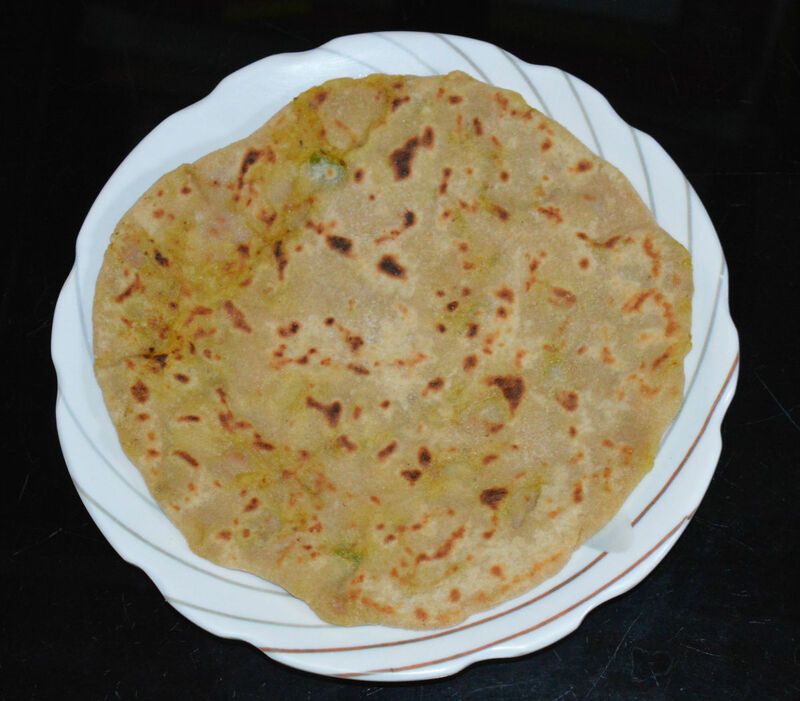 Let's explore the controversial history and some unique recipes. 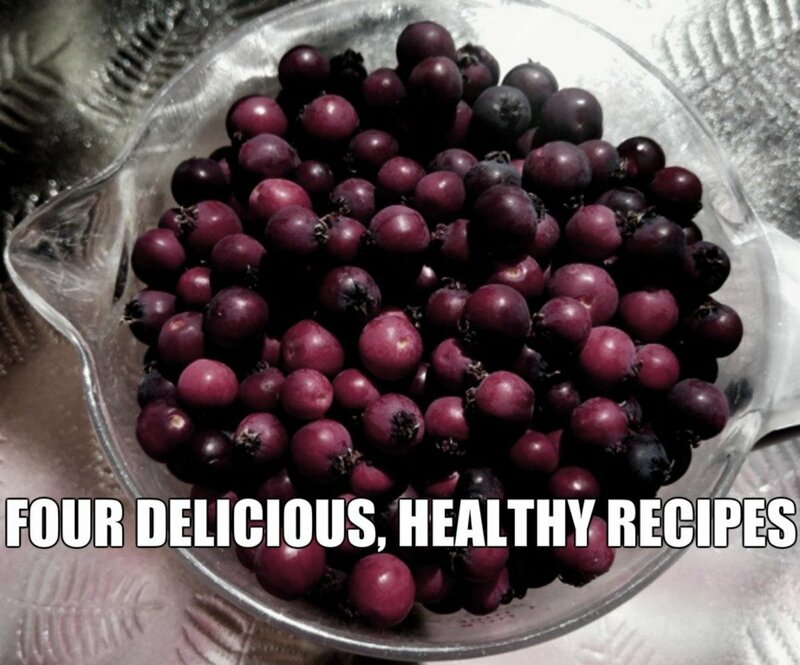 The saskatoon berry is a prolific, hardy superfood berry that has provided sustenance for peoples in the Northern Plains and Prairies since time immemorial. 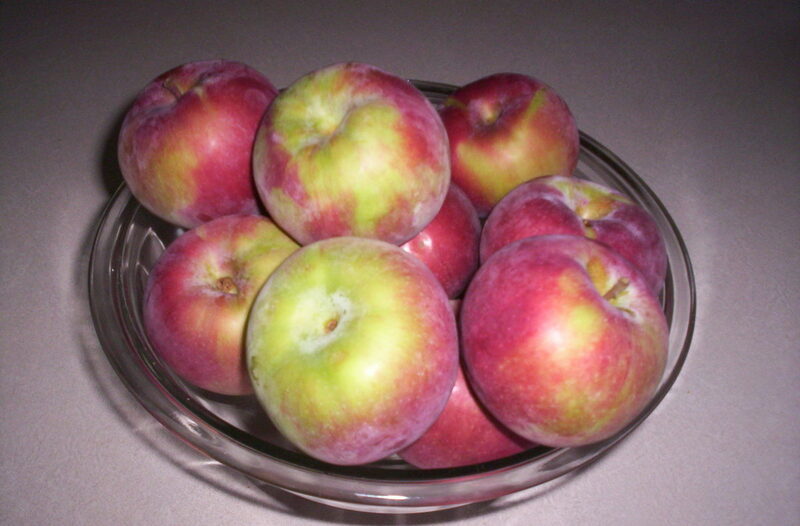 Four luscious, healthy recipes follow: tarts, muffins, scones, and an apple and berry ensalata. 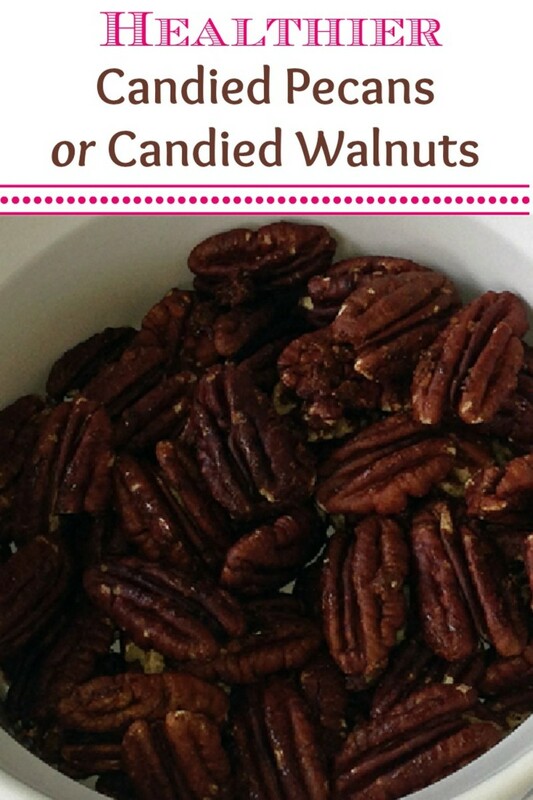 A healthier recipe for candied walnuts or pecans, toasted with unrefined coconut sugar and coconut oil. 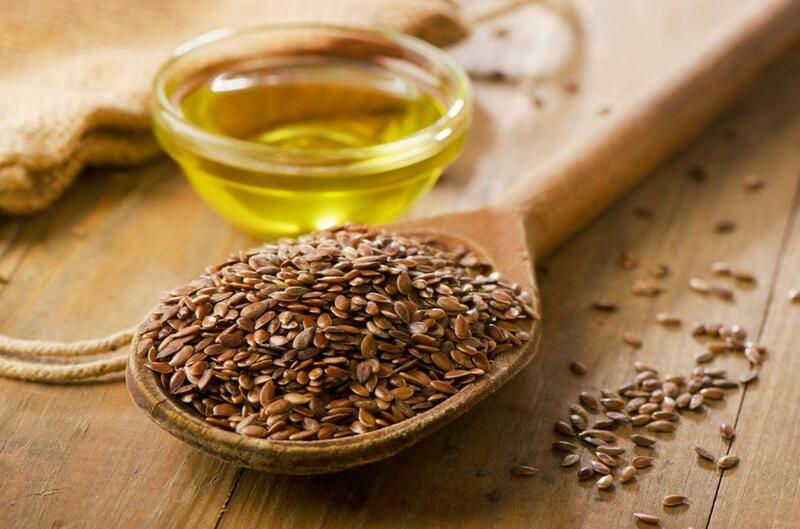 Delicious flavor, crunch, protein and heart-healthy omega-3 fatty acids for salads or snacks. 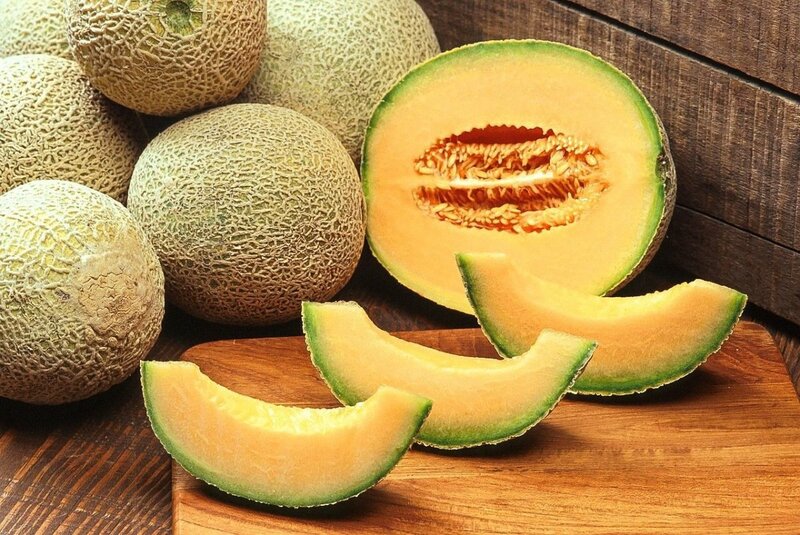 Cantaloupes are tasty and nutritious fruits. It’s very important to wash a cantaloupe before cutting it to prevent bacterial contamination of the inner flesh. 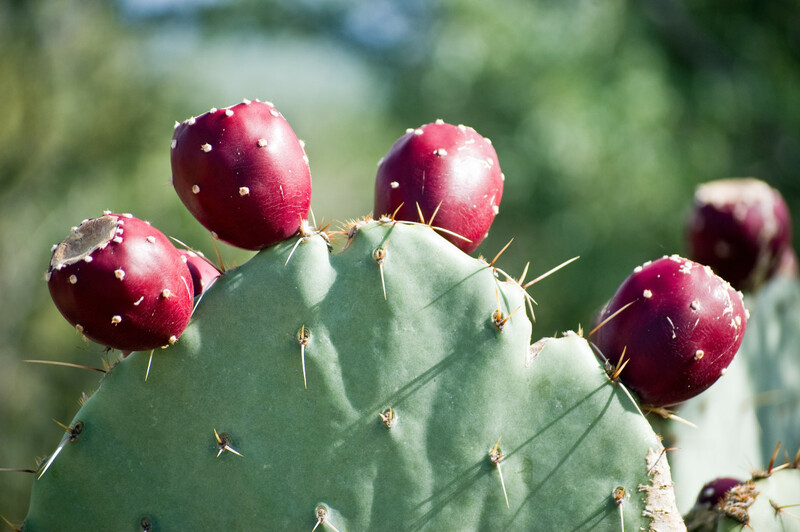 Learn how to easily prepare and eat the wonderful prickly pear cactus, also known as Nopal. The prickly pear cactus is nutritious with many health benefits and is used in a variety of beauty products. 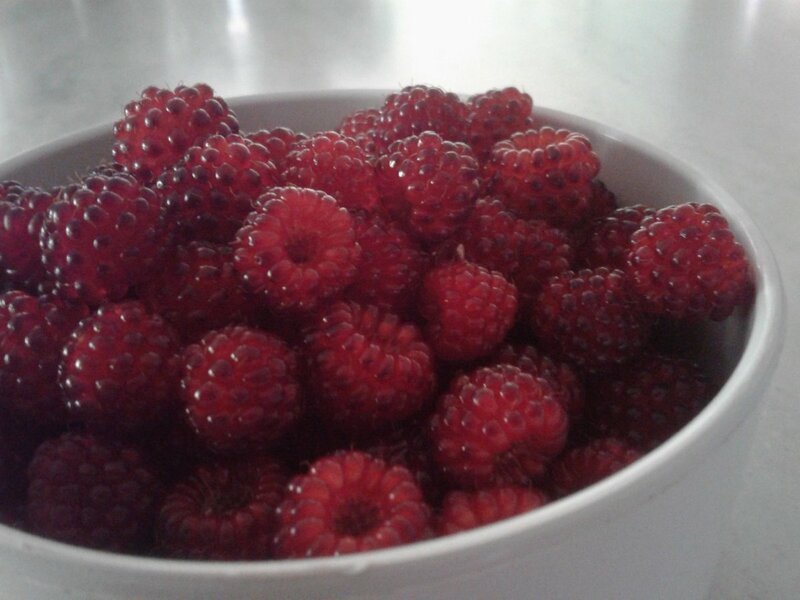 Raspberries—beautiful red gems with an interesting background. 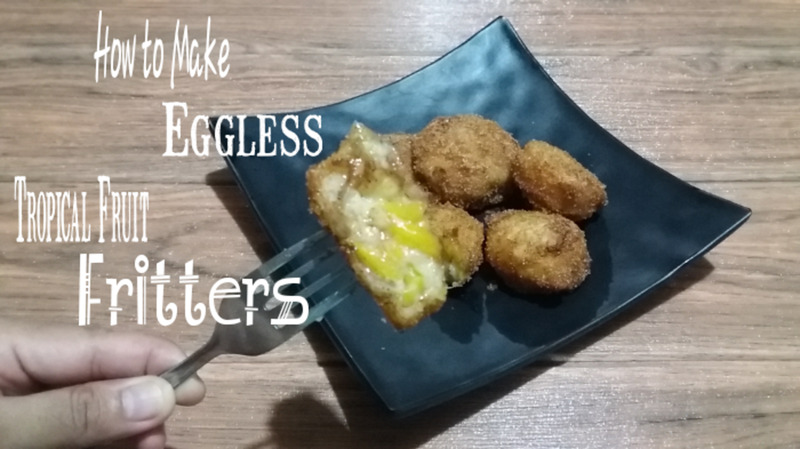 Learn their story, and try some imaginative recipes. 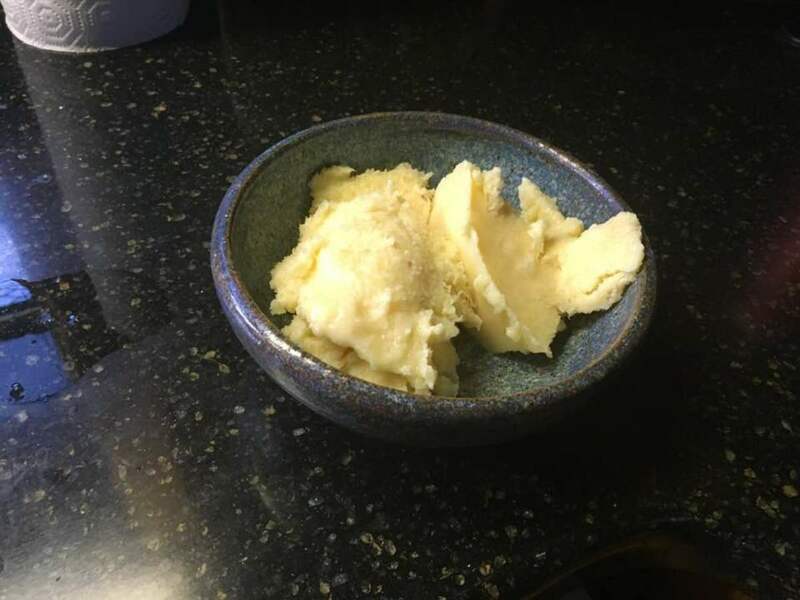 A very fruity and flavorful ice cream recipe made from diverse tropical fruits—very refreshing and perfect for hot days. 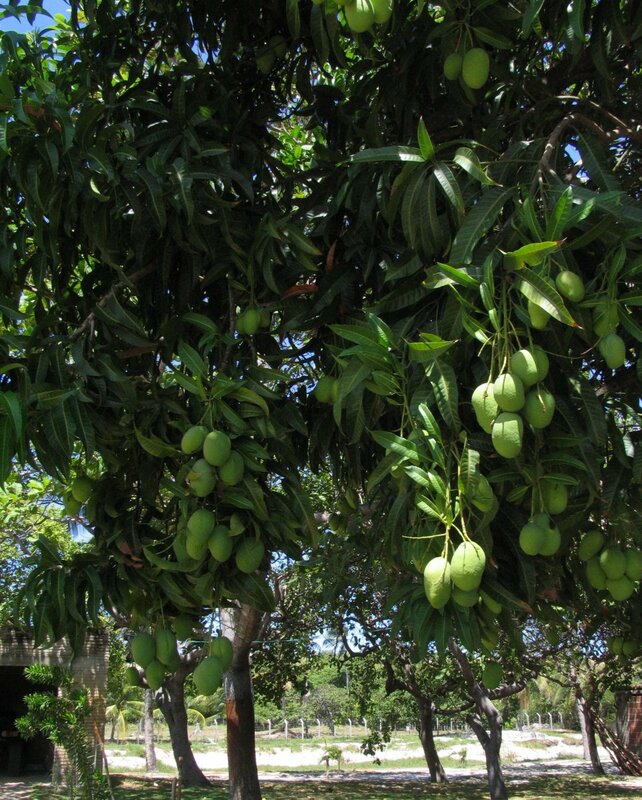 If you have mango trees, you'll know that at times you can have more than you know what to do with. 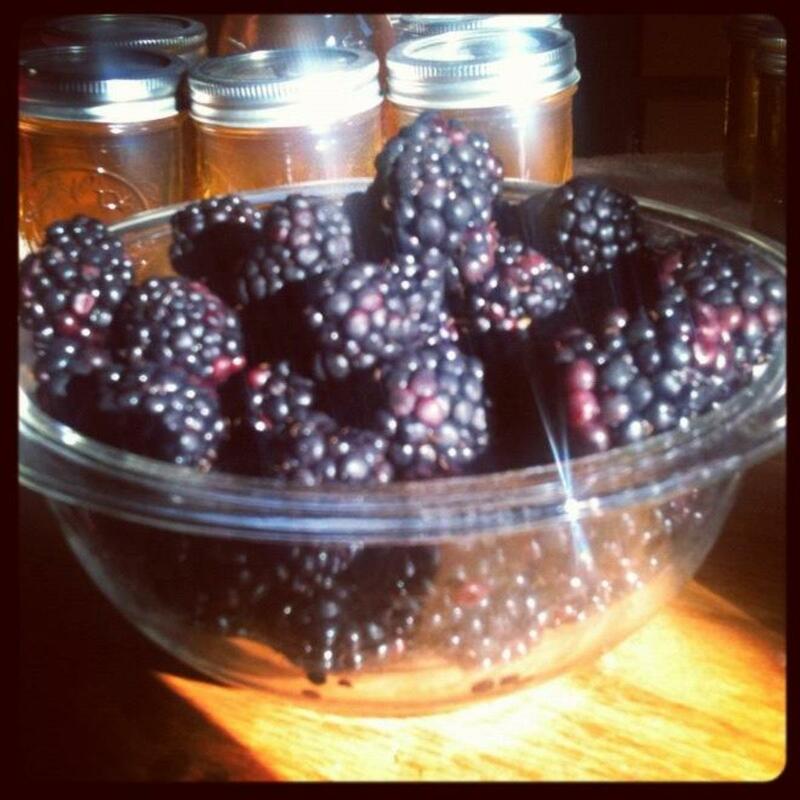 Here are a few ideas to help you enjoy your bountiful harvest.